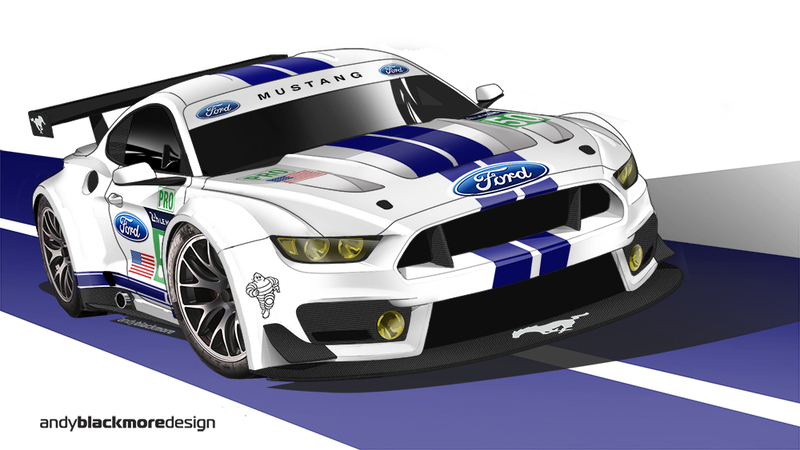 In addition to my Spotter Guide series of Illustrations, I can provide more detailed illustrations of race cars for clients. 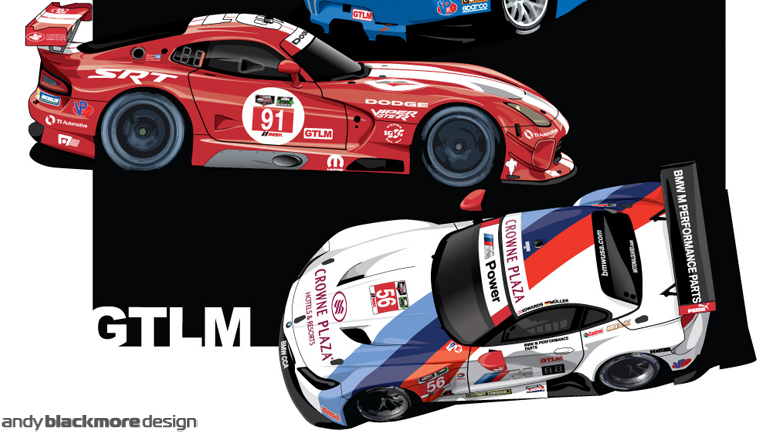 Although my main line of work revolves around race car liveries and Spotter Guides, I love to illustrate cars, old, new, race or road, I love diving into Adobe Illustrator and creating these with extra level of detail compared to Livery illustrations and Spotter Guides where time is of the essence. This Porsche image for Torque Branding and Porsche Centre Langley was time consuming and took many hours of research, but I’ve very proud of the finished product. 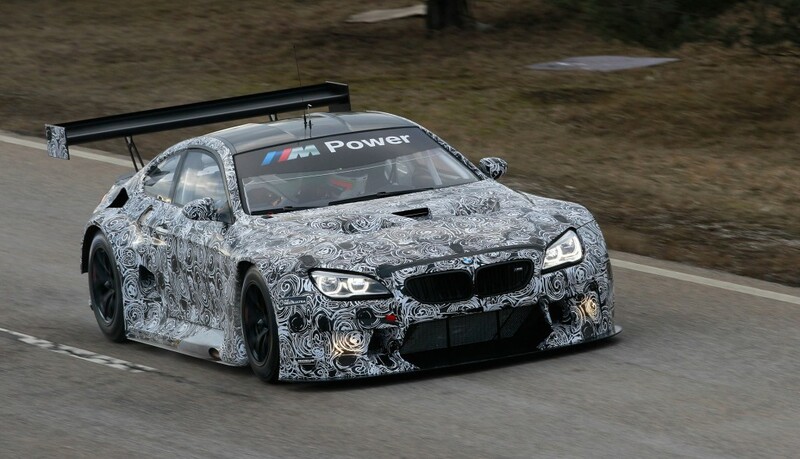 The BMW M6 GT3 illustration was drawn from photo reference of the test car which had a camo livery. 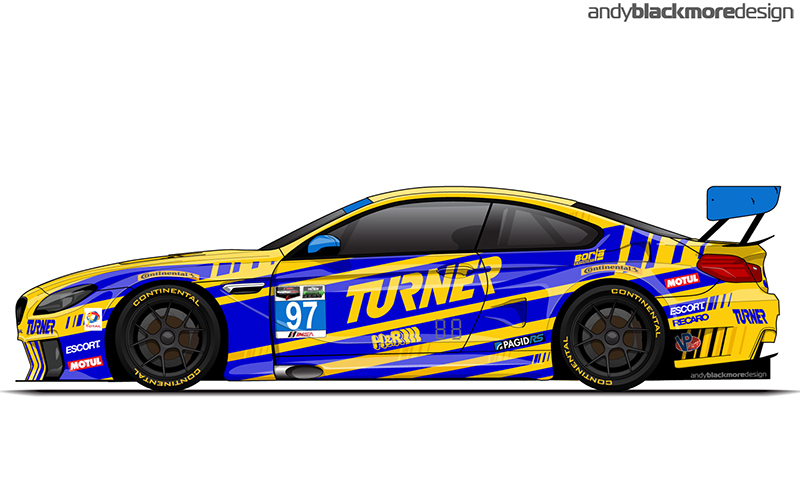 Using a roadcar side view from a BMW brochure as a base, I created this accurate rendition of the M6 GT3. BMW were convinced we had somehow obtained the line drawings of the racecar! 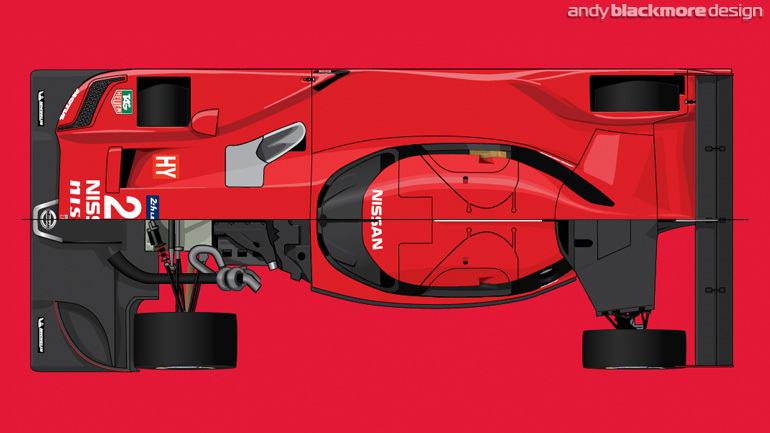 If you would like to know more about the actual process of creating a vector car illustration, I have posted a walk-through featuring the 2002 World Series by Nissan Dallara of Justin Wilson. 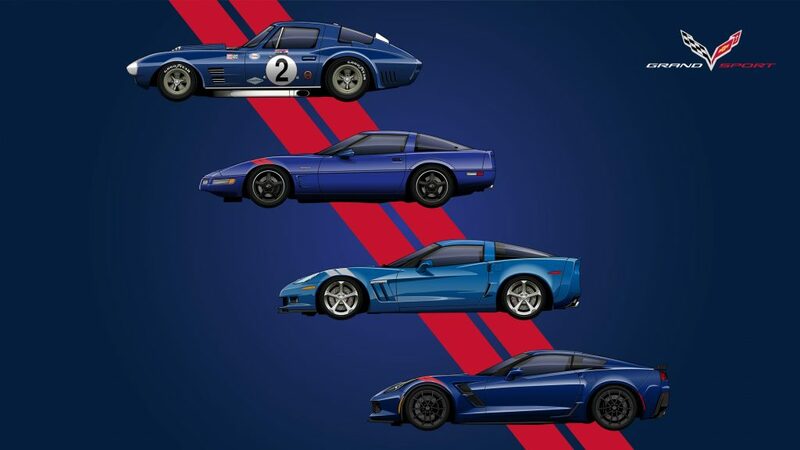 I have recently completed a series of 12 high detail Chevrolet Corvette illustrations from different eras which are being produced as prints and given to Corvette purchasers as part of a welcome pack and as a download wallpaper . These have detail right down to the rotors and tire treads. These illustrations can be used in infographics, press release assets, prints, stickers and hero cards. The following are examples of the higher fidelity artwork. 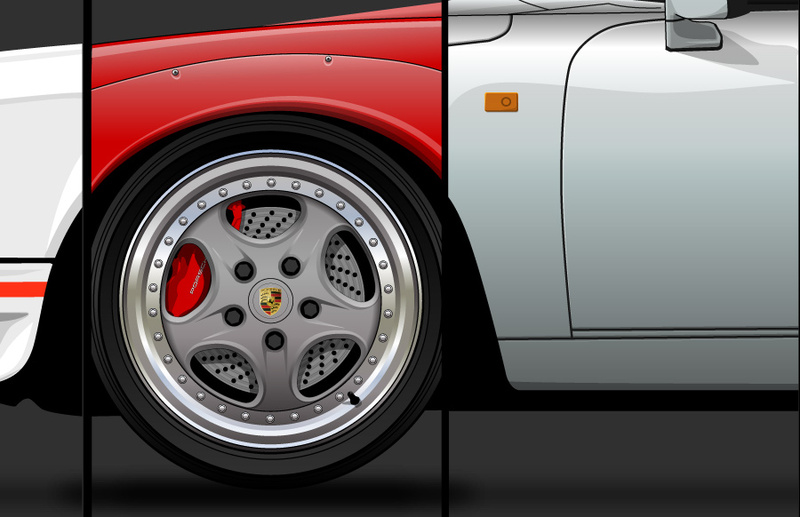 Artwork can be supplied layered vector and if a collection, they will all be to relative scale. As the source art is vector, these can be scaled up to infinity without pixilation. This illustration was commissioned by Nissan Australia for an Infographic as the correct vehicle with otpions and colour was not available. 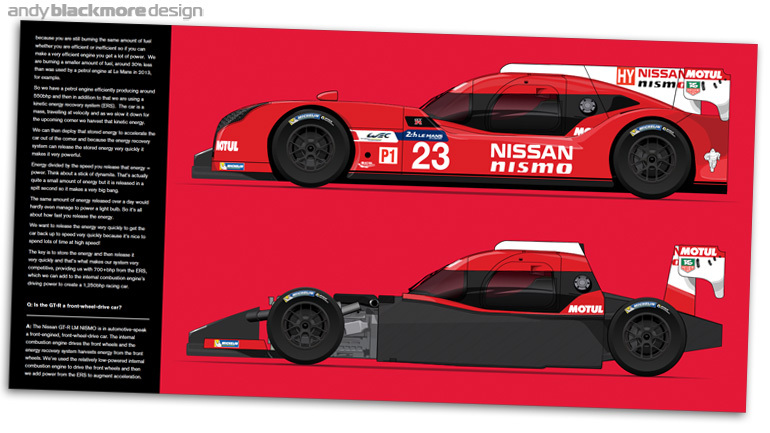 I produced a number of Nissan GT-R Nismo LM illustrations showcasing some of its innovation. No actual side views were provided, although a gallery of then secret images were great reference. 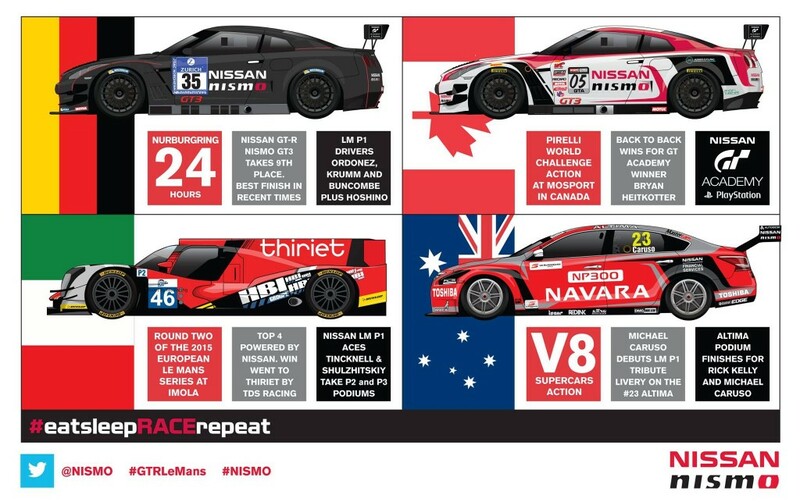 Nissan used these in their original press pack and releases and then pre LM PR. 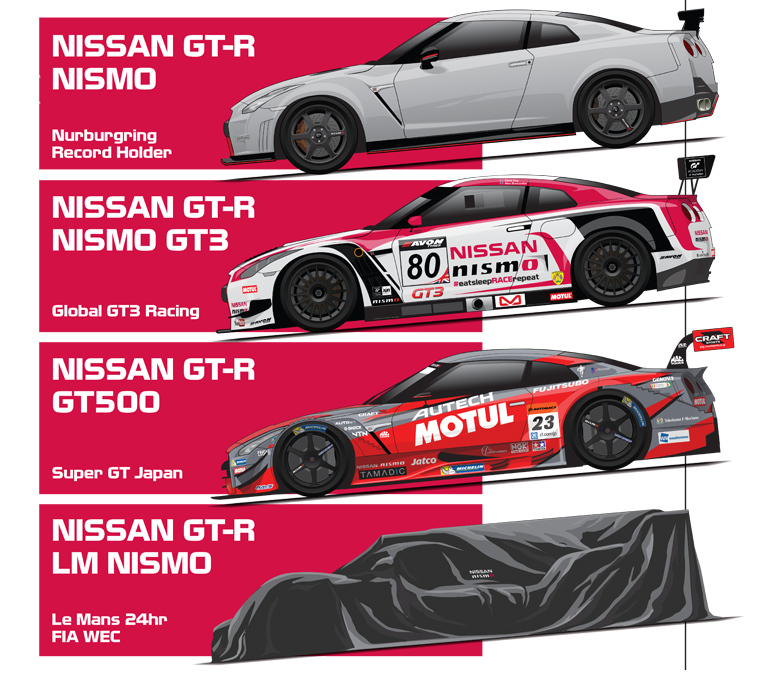 Vector illustrations of various Nissan GT-R artwork. 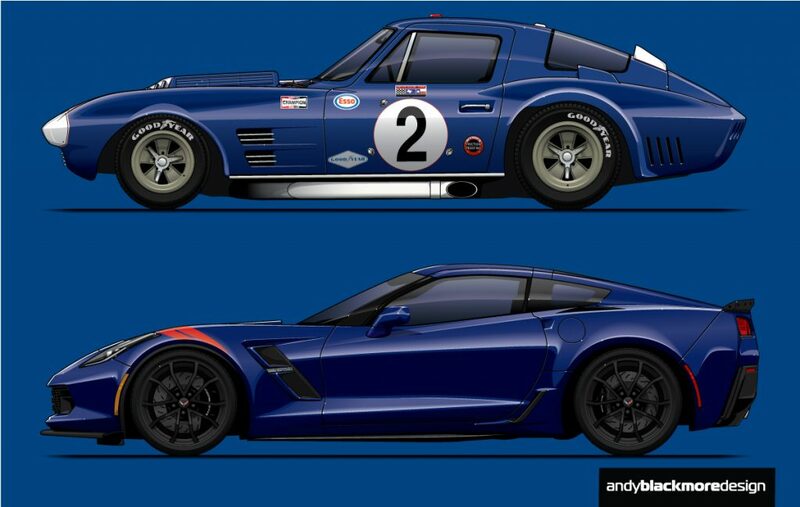 These were produced from elevation artwork of the roadcar and photo references of the various roadcar. At this point the innovative Nissan GT-R LM NISMO was still secret so we produced a generic P1 rear engine silhouette to ensure nothing was leaked. An illustration of Justin Wilson’s Championship Winning Formula Palmer Audi from 1998. This was created from low res photographs for a future Justin Wilson ‘Winners’ Print. These were produced for Falken Tires as stickers. 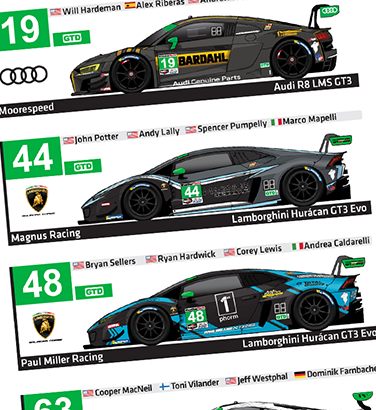 More detailed than a Spotter Guide illustration. Only the detail required for a sticker has been used. If you are interested in any detailed illustrations, please do not hesitate to contact me.